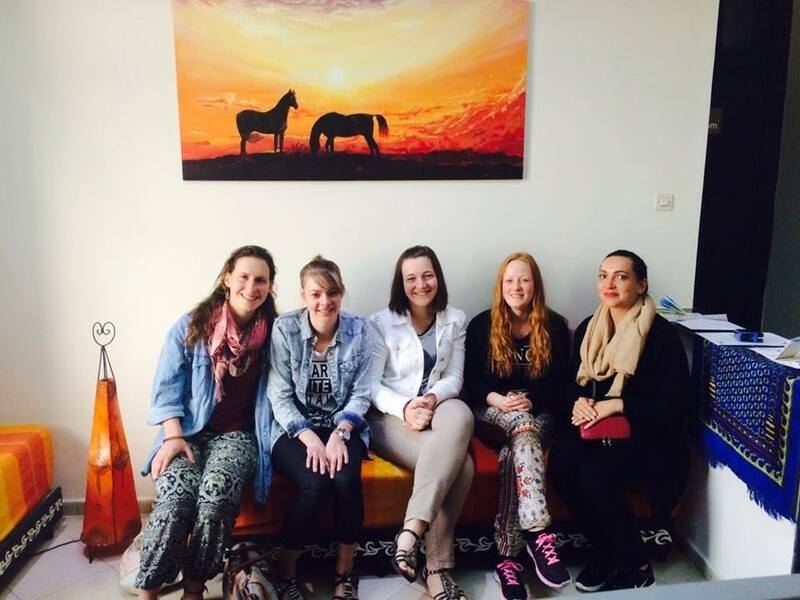 Our location in the heart of the medina of Rabat offers an authentic setting for the study of Arabic in Morocco. 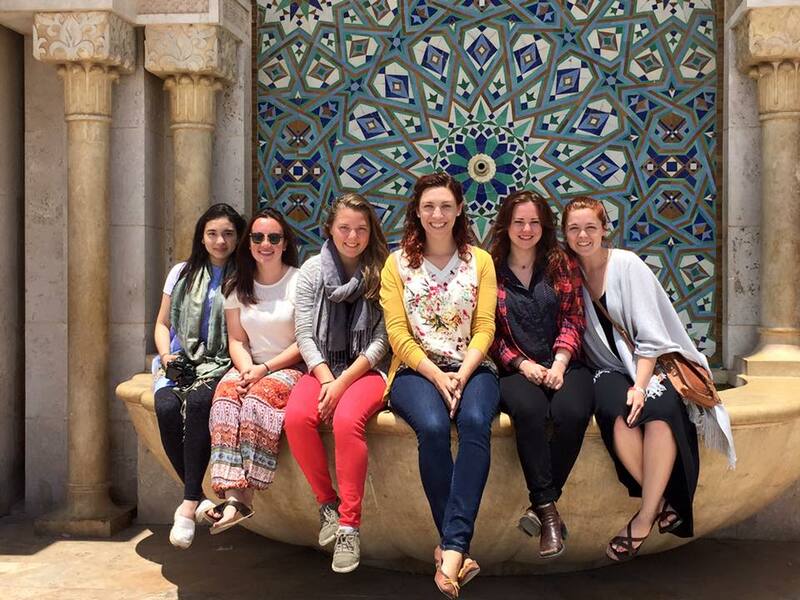 Students will be immersed in centuries of tradition and experience North Africa’s renowned friendliness and hospitality while pursuing your studies. In 2011, Rabat was awarded World Heritage status by UNESCO. Here, tradition meets modernity, East meets West. The Moroccan Center for Arabic Studies offers language courses in Modern Standard Arabic, Colloquial Moroccan Arabic (known as Darija), and French. We also offer academic university-level, subject courses. Our affiliation with Mohammed V University in Rabat means courses can be accredited by your home institution. Our language and subject courses are taught by highly-qualified teachers and academics with many years experience. Our courses are offered in semesters, can be taken in the Fall, Spring and Summer, and last from 2 to 14 weeks. Shorter courses can be taken in the summer or tailored to meet the needs of study abroad programs. We offer beginner, intermediate and advanced levels of study for language courses. Private classes are also available and may be useful in fulfilling specific requirements for your studies.